I will receive product in exchange for this post. This post contains an embedded video. Please do your own research before purchasing products or using services. Your opinions and results may differ. 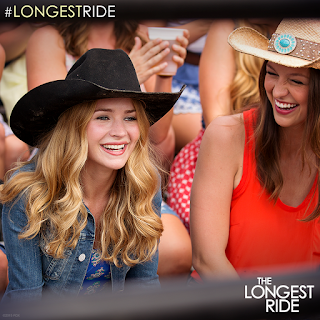 One person will win The Longest Ride on Blu-ray. No I didn't. I have problem watching any of Sparks movies in public. I become a blubbering idiot at some point during the movie. Best if don't do this in public. Much better at home. No, I didn't see it in the theater. I'd love to watch it with my daughter. Nope, I didn't see it. No, I didn't see this movie in the theaters. I did not see this movie in theaters. i havent but want to. I had wanted to see this in the theaters but we never made it there. No, I haven't seen it at the movies. I haven't yet had the chance to see this movie in the theaters. It looks wonderful so I want to watch it. I did not watch this in the theaters but i can't wait to see it. I think this movie is going to be one of my favs. No I didn't see this in the theater. I did not watch this movie in theaters, but it looks really good! Nope---if it is not a kid flick I usually don't get to see it in theaters! Unfortunately, I did not get a chance to see this movie in the theater but would love to see it as I like Brit Robertson's acting. I did not get to see this in theaters. I have not yet seen this movie, but I'd like to watch it. No I haven't seen this yet but would love to. I didn't get to see this yet, but I would love to see it very soon. 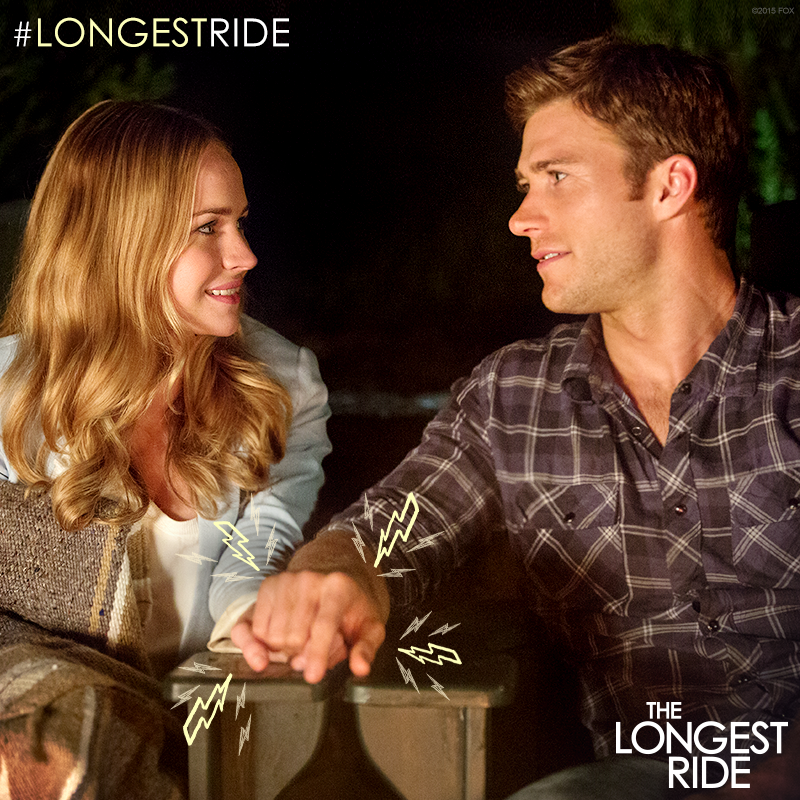 I want to see Scott Eastwood. 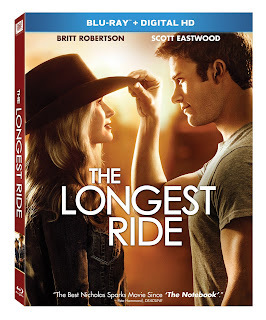 I did not see this in theaters but it is on my to rent list.